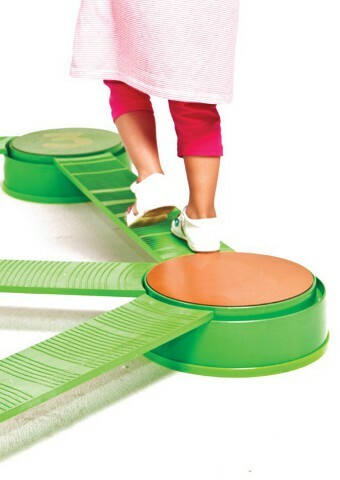 Balancing and learning game that offers numerous combinations. 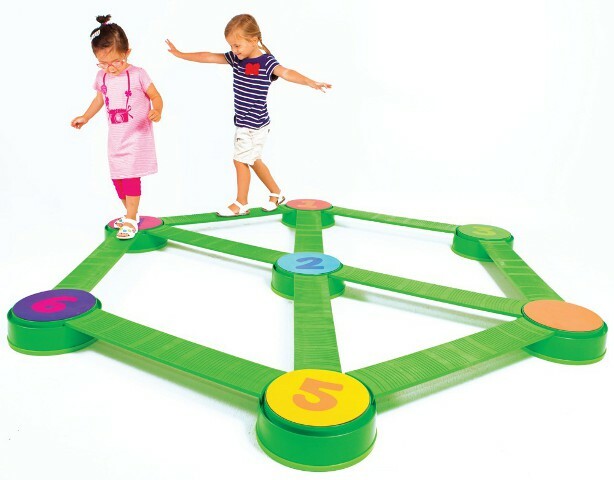 The stackable islands create different levels and bring new challenges for children. 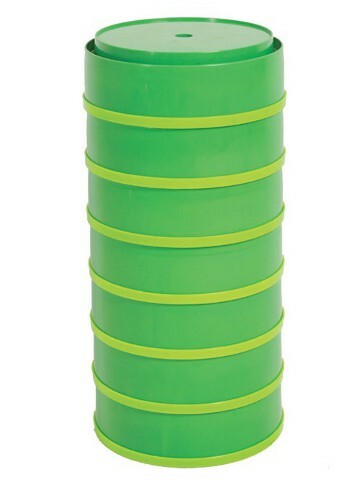 7 non-slip islands, diameter 30 cm, 10 cm high. 10 connecting bridges 72 x 12.5 cm.